Chic and Delicate. 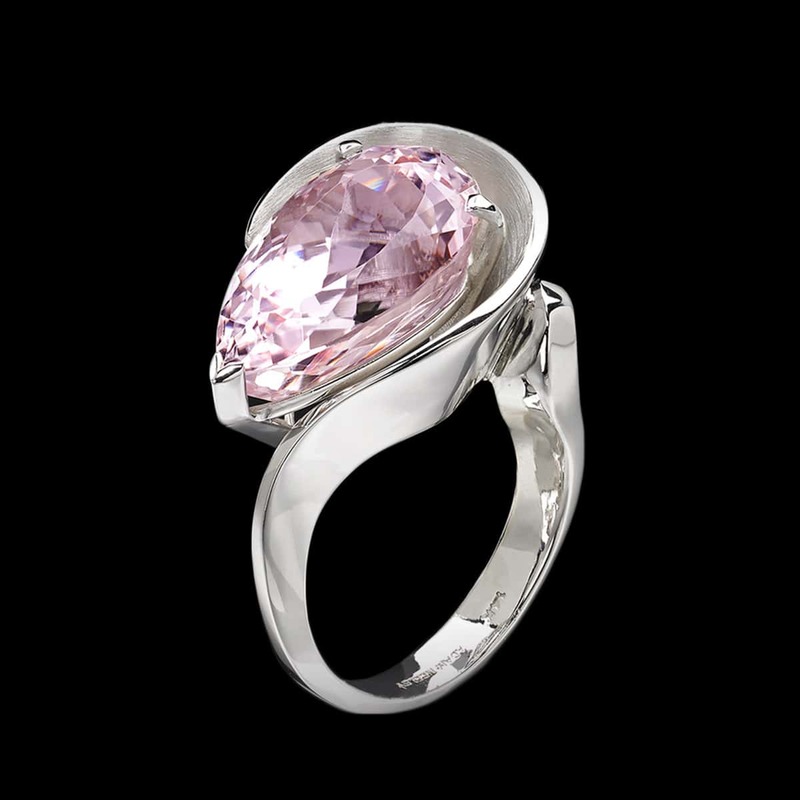 Eleganza ring features a magnificent 16.46 carat pink kunzite set in sweeping curves of 14 karat white gold. To purchase, call (949) 715-0953 or use our contact form below.